A long-time supporter of Catalina Island Conservancy was named its Board of Directors, the nonprofit group announced. 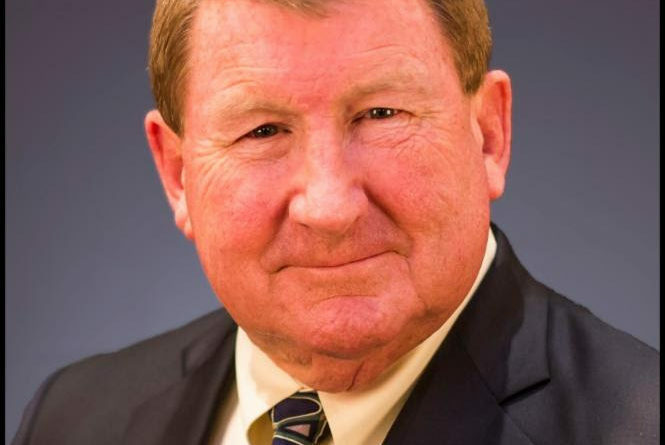 Mike Sullivan, who works in the mobile home industry and served as the inaugural president of Catalina’s Airport-in-the-Sky Aero Club, is the latest addition to the Conservancy’s board. Sullivan is also a member of the Conservancy’s Leadership Circle and Catalina Marineros. The Marineros group is made up of avid boaters, according to Conservancy staff. He is currently the CEO and principal of Newport Pacific Capital, which specializes in mobile home and RV resort management. Sullivan joins 21 director, officer and benefactor members who help guide the Catalina Island Conservancy’s mission. The nonprofit land trust oversees 42,000 acres of land on Catalina Island, while also balancing conservation, educational and recreational programs.